The beautiful Minnis Bay beach is located to the west of Margate town and is an exceptionally popular beach with visitors to the area. The beach is a long and sandy one and is the perfect place for a relaxing day out in the spring or summer months. There is plenty of free parking available at the beach, as well as a lovely childrens play area that is close by. Minnis Bay is popular with locals and visitors to Margate and there are a range of facilities available to make your time spent here as enjoyable as possible. 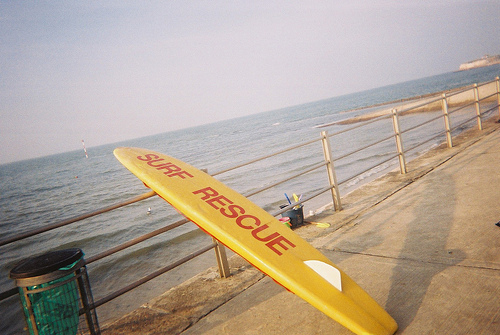 Facilites at Minnis Bay include chalets for hire, picnic area, toilets, first aid station and seasonal lifeguards. There is a public house close by and a restaurant, so you will always be able to have a drink or something to eat if you haven’t brought your own goodies for a lovely picnic on the beach. The beach at Minnis Bay has access for disabled visitors, and there are also parking facilities and toilets for visitors who may have disabilities. The nearest train station to the beach is Birchington.